Get ready to rejoice, chocolate lovers! A delectably memorable evening awaits when the 11th Annual Lakewood Chocolate Walk takes place on Thursday, October 24, from 6 to 9 p.m. in Downtown Lakewood. 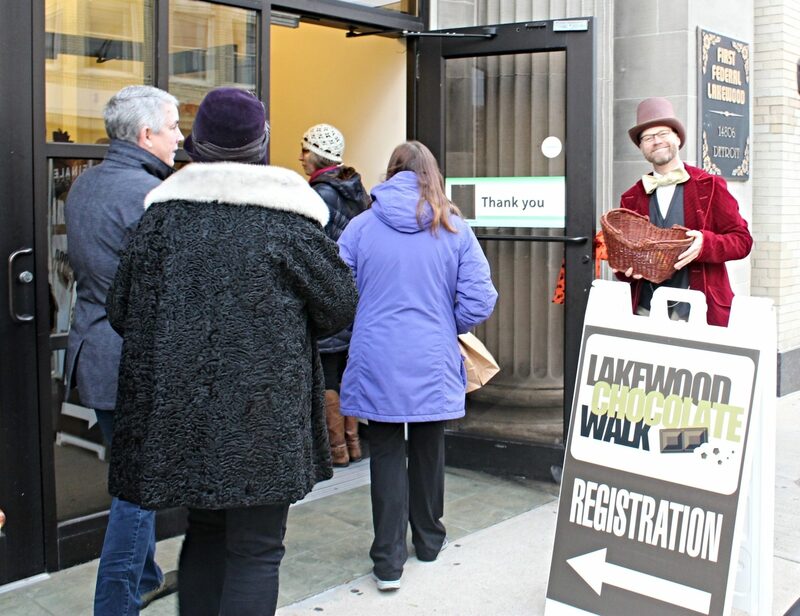 The Chocolate Walk – hosted by the Downtown Lakewood Business Alliance and LakewoodAlive – represents a popular autumn tradition with a devout following of chocolate enthusiasts from all over Northeast Ohio and beyond. 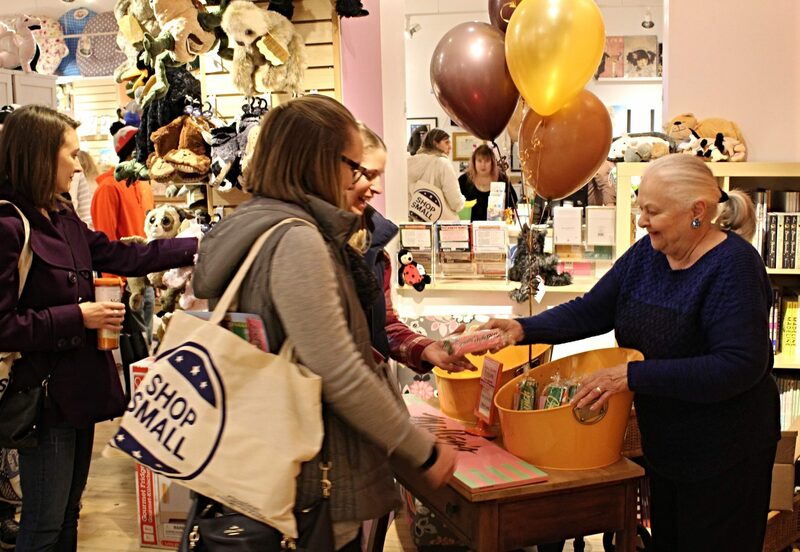 Participants visit more than 20 shops and eateries in Downtown Lakewood that are Sweet Stops on the Chocolate Walk. In an arrangement that would make the late Gene Wilder of “Willy Wonka” fame flash his trademark smile, each Sweet Stop provides visitors a unique chocolate treat. This limited-capacity community event is expected to sell out quickly once tickets go on sale in early October. Proceeds will support LakewoodAlive and the Downtown Lakewood Business Alliance, a merchant association focused on ensuring Downtown Lakewood remains one of the region’s top destinations for dining, shopping and playing. More details regarding the 2019 Lakewood Chocolate Walk will be unveiled in the coming months so check back regularly for updates. Don’t miss this memorable, chocolate-infused evening in Downtown Lakewood! Interested in sponsoring the 11th Annual Lakewood Chocolate Walk? View sponsorship opportunities or call 216-521-0655.